Last Sept (2013) I attended the Mobile Marketing Forum event in India where I gave a give a talk on ‘conquering mobile advertising holy grail: Context-Awareness matters‘. The premise of my talk was that mobile marketing needed to become more engaging, relevant and smarter! In a world of ‘one size fits all’ marketing, I urged mobile marketers to start to think about realizing the full potential of mobile marketing and to deliver on the promise of engaging ‘right message, right place, right time’ sometimes referred to as ‘marketing in the moment’. A prerequisite to deliver on this promise, was for marketers to start thinking about a user’s context, succinctly referred to as ‘context awareness’. 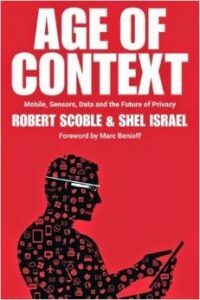 In Nov (2013) Robert Scoble & Shel Israel‘s launched their high anticipated book ‘Age of context’. The authors did a great job in making the case that the combination of 5 forces; Mobile devices, data, sensors, social and location will give rise to a new era where context will play a central role. The great thing about a high profile book launch is that its gets everyone talking. Over the past few months I have enjoyed talking to many marketers about the relevance of context in marketing. In these discussions, marketers often ask for comparisons with native advertising and web based contextual marketing where content is used to understand context. We believe content consumption for a user is at best one signal of user context. 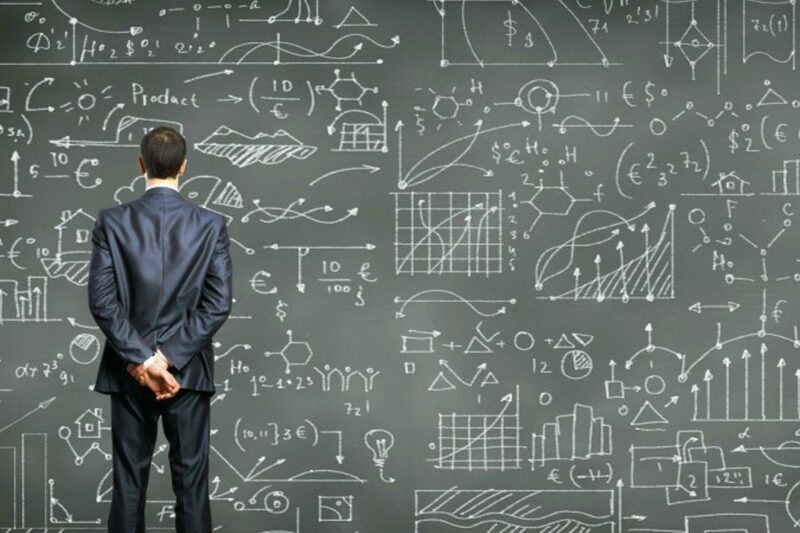 To truly understand user context requires deciphering multiple signals – content, location, sensors to name a few. Semusi is 100% focused on fusing multiple signals to provide an easy to use context awareness platform for marketers and developers. 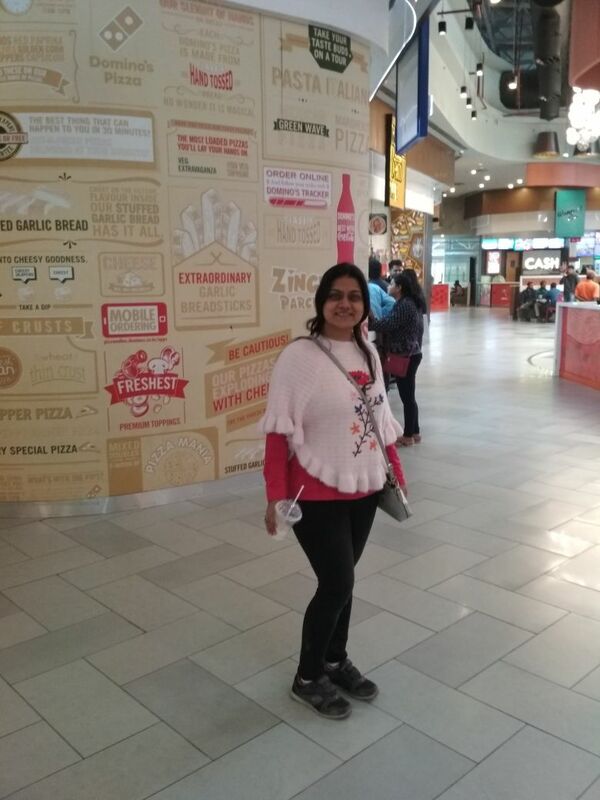 In my interactions with marketers, many of them remarked that whilst understanding the activity context of users in exciting, it would be great to understand the Demographic Context for users; Gender, Weight, Heights…using sensors. Well the Semusi team got to work ….today at the Mobile Marketing Forum in Singapore (May 2014) I will be demoing Demographic Context in action! I look forward to meeting marketers and brainstorming how marketing will change in the Age of Context.